Simply because Amazon is slowly taking over the world, I’ve decided to put together a post of a few of my Amazon favorites – beware, all items are addicting and will make you repurchase them. I’m sure we all find ourselves go to that Amazon search engine more and more to see if we can find the better deal there….and usually you can. Today I’m sharing my unique finds that are regularly in my shopping cart. 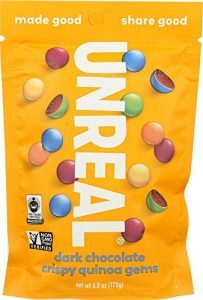 I recently switched my diet to vegan (or 80% vegan) during the week, and of course splurge on the weekends, BUT these quinoa chocolate bites by UNREAL are a vegan dream – imagine if a Whopper and M&M had a baby…Literally, don’t waste any further time and go buy them – who doesn’t love a guilt-free snack! 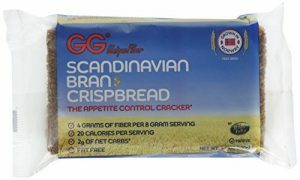 Speaking of guilt-free snacks, one of my favorite go-to snacks are these Scandinavian crisps. They are a great “after-work” snack – something that you can have and not fill up on dinner. Add a cheese or vegan spread on top with cucumbers or mash some avocado to make a low-carb avocado toast. 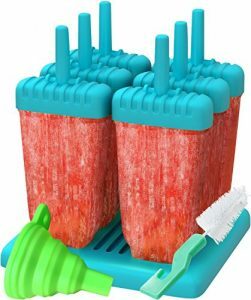 Going back to my vegan weekday diet, I’ve also started making fruit popsicles to curb those sugar urges. This way, I know the exact ingredients and am confident that no sugars have been added. If you need some inspiration, check out some recipes here! 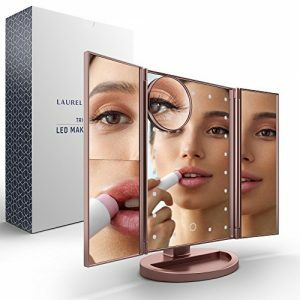 Ok, so I never thought I needed a vanity lamp, until I actually got one. We live in a one bedroom condo with one bathroom – space is an issue. Not only does this allow me the ability to do my make-up elsewhere, but helps with my make-up application. I don’t know about you, but the first time I wear sandals to kick-off the summer, my feet get destroyed. Everything is just dry and cracks – TMI? Well, it’s the truth! This healthy feet kick is SERIOUSLY life changing – I keep it in my nightstand so that I don’t forget to use it each night. 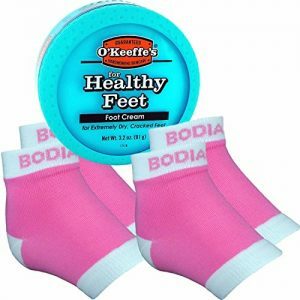 The socks keep from any lotion getting on your sheets and it truly helps soften the skin on the bottom of your feet! 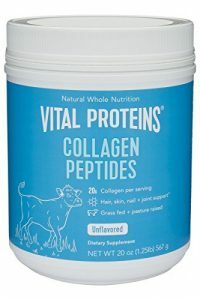 The truth about Vital Proteins is that they work – it’s an easy stay to taking care of you and your skin! Add them to literally any drink and go about your day. I typically add mine to my coffee so that I don’t have to think / remind myself the rest of the day. When it comes to cooking in my own kitchen, I’m a total neat freak and cooking with oil makes me a crazy person – anyone else? 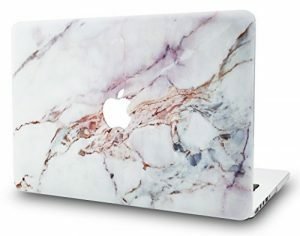 Side bar, I religiously watch Shark Tank and am fascinated by that show – when this splatter screen was featured on the show I bought it RIGHT AWAY! 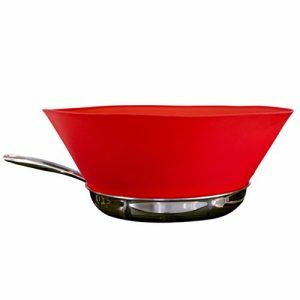 Friends, it will change your life and keep your kitchen clean…I promise! Anyone here love the movie Joy? I’ve seen it three times and LOVE all her products including these skinny velvet hangers. 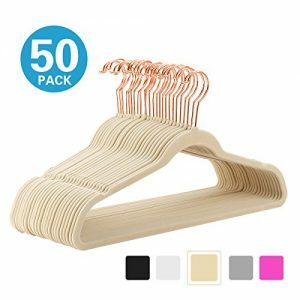 They are THE best way to maximize space in your closet and allow for more hanging items – win, win!! 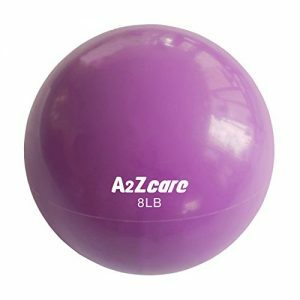 Eight weeks ago I started my third BBG program (BBG Stronger) and it requires a medicine ball for workouts here and there. I was able to find this one that was affordable and adorable 🙂 Sometimes the equipment can get kind of gross at the gym so I like having my own. 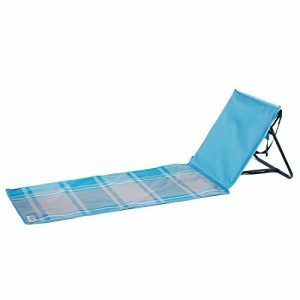 Amazon is always good for those things you never knew you needed, like a swanky MacBook cover, or a fun Apple Watch band or better yet, this beach towel / chair. Shocker, I own all of them. I’m most excited to use this beach towel / chair this summer – the fact that it tells me that it collect less sand than a towel is what sold me. 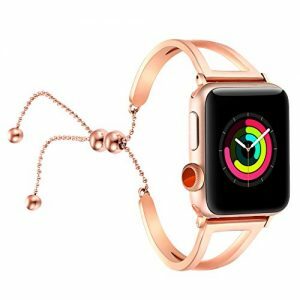 I love my Apple Watch and am always looking for more every day bands versus sport bands – I love how this band can easily dress the watch up for a more formal outting. To shop all my Amazon favorites – click here.